A podcast and some articles! Just wanted to let everyone out there know of a few things that have happened since finishing up my trip. Justin Long, from Long Riders Radio interviewed me for one of his podcasts. You can listen to it on his site or get it on iTunes or Stitcher. Also, I’m writing a series of articles about my experience for Bike Bandit. I’ve been buying parts and tools from them for years (check them out next time you need something), so it’s kind of cool to be writing for them now. The first two articles are here and here. I’ll make sure to post when new articles are published. 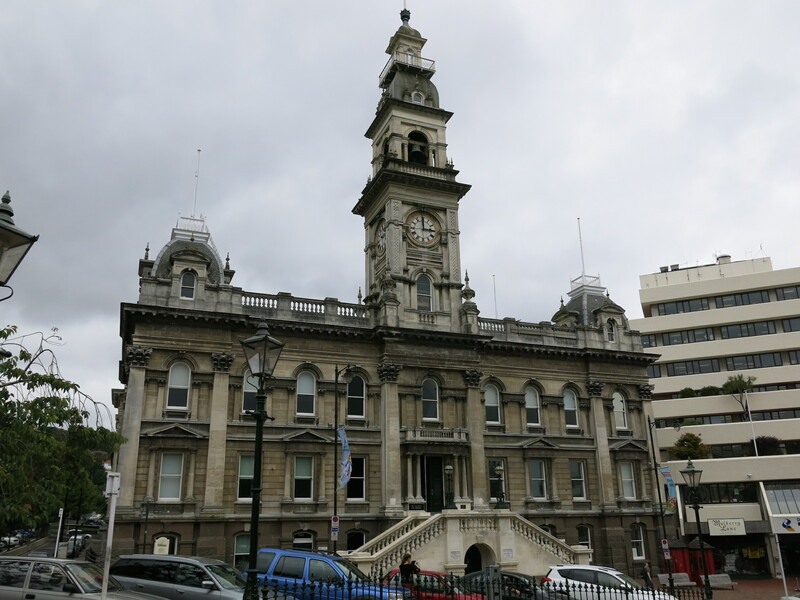 I made a brief stop in Dunedin…a nice little city, with not so nice weather. I’m in Auckland, waiting around for a week or so until my bike shows up. 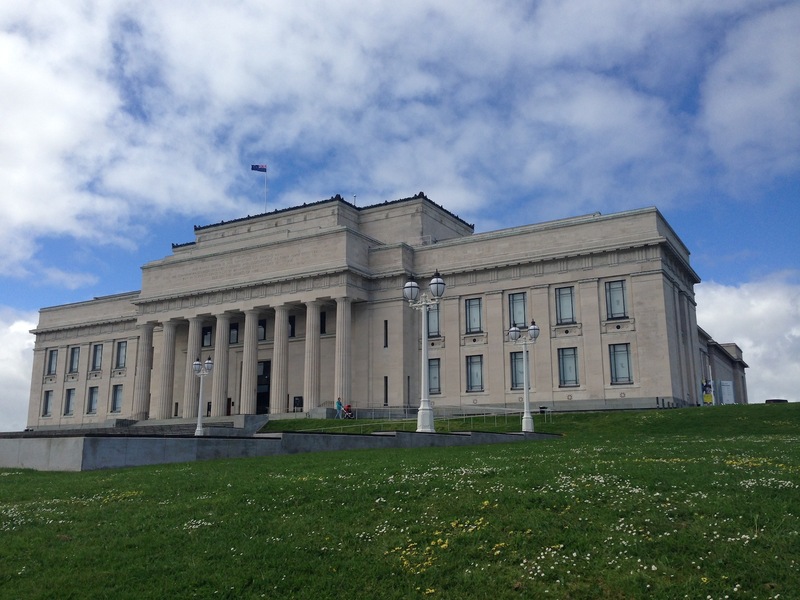 One of the main spots to go visit here is the Auckland Museum. The highlights of this place were the exhibits on Maori culture and the War Memorial.